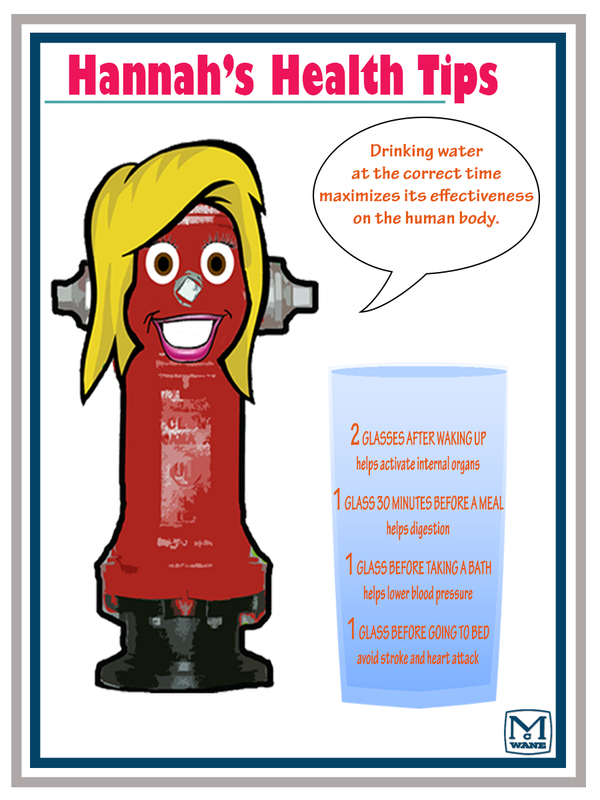 Hannah’s Health Tips | McWane, Inc.
Before stepping outdoors make sure that you are hydrated. It is crucial to drink plenty of water and replenish all the lost fluids. During the summer months we go outdoors more, we are more physically active, and it is much hotter – all factors that dehydrate us. Seizures – dehydration leads to a lack of electrolytes. Electrolytes send electrical signals from cell to cell. When electrolyte levels fall too low these signals don’t function properly, leading to involuntary muscle contractions. Cerebral Edema – may occur when you drink after being dehydrated. The body sends water to the cells, however, it can send too much causing cells to swell and rupture. Severe dehydration can also lead to kidney failure, coma, and even death. As we are in full swing with gorgeous, sunny days and warm weather, remember to protect yourself against dehydration by drinking a sufficient amount of water! Spring is here and summer is quickly approaching, so now is a great time to get out and get involved in some type of physical activity! 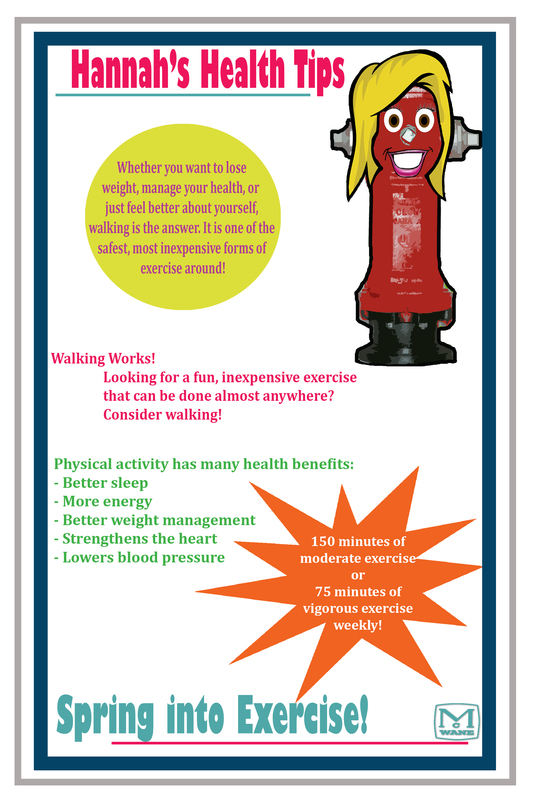 Hannah has a few great tips to help keep your body in tiptop shape and to help you maintain a healthy well-being.